Remo 9 Inch Doumbek Head SKYNDEEP Clear Tone Orange Mist. Replacement head for 9 inch Remo Crystal and Soloist doumbeks. Remo's SKYNDEEP Clear Tone drumhead boasting a smooth drumhead feel with pure tek and doum sounds. Remo WEATHERKING world percussion drum heads rely on the same open channel system that has established the drum set heads as the benchmark since 1957. 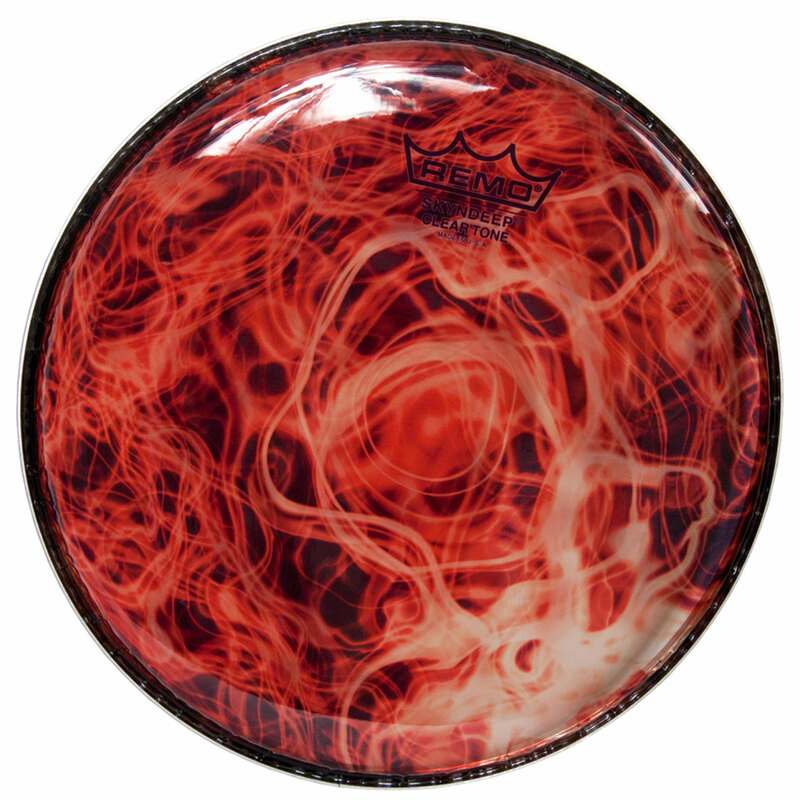 Skyndeep is the graphic infusion of pigment into a polyester surface making it uniquely attractive while maintaining the integrity of a great sound drumhead.